Attention fellow bloggers: Let the party begin! Link-up your family-friendly giveaways that are currently running. Please be sure to enter a short giveaway title and end date. Please try and avoid adding duplicate giveaways. 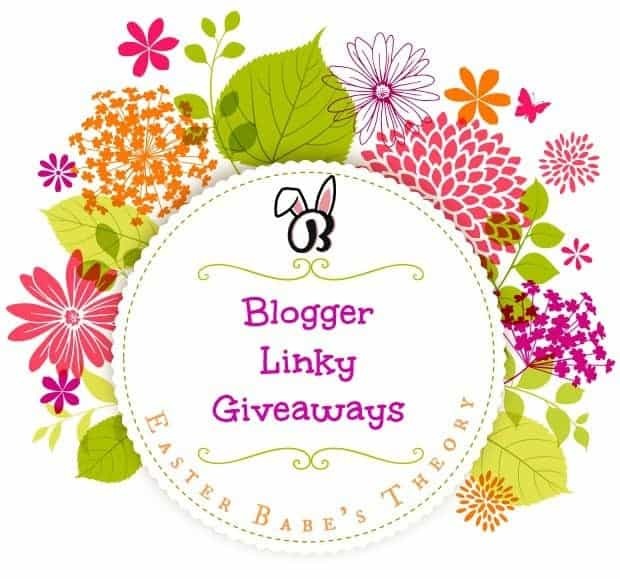 Additionally, we would love for you to share our Linky Giveaways on your social media outlets. Browse all the amazing giveaway’s below and enter as many as you like. Be sure to come back for your DAILY ENTRIES for better chances of winning. 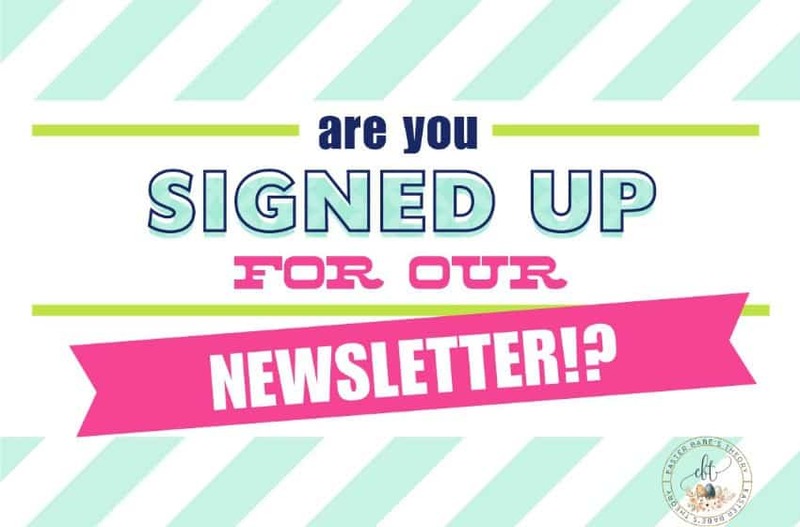 Sign up for our NEWSLETTER if you would like to be the first to know about new giveaways! CLICK HERE IF THE GIVEAWAY PHOTOS DO NOT SHOW UP FOR YOU! Thanks for visiting JoAnn! Happy to have you here. Good luck in the giveaways.